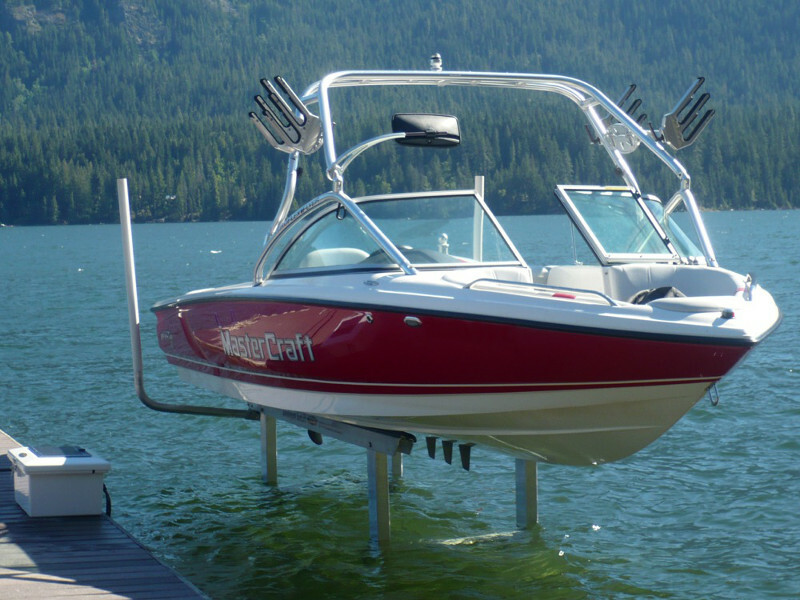 A boat lift is a device used to keep the boat lifted out from the water surface. 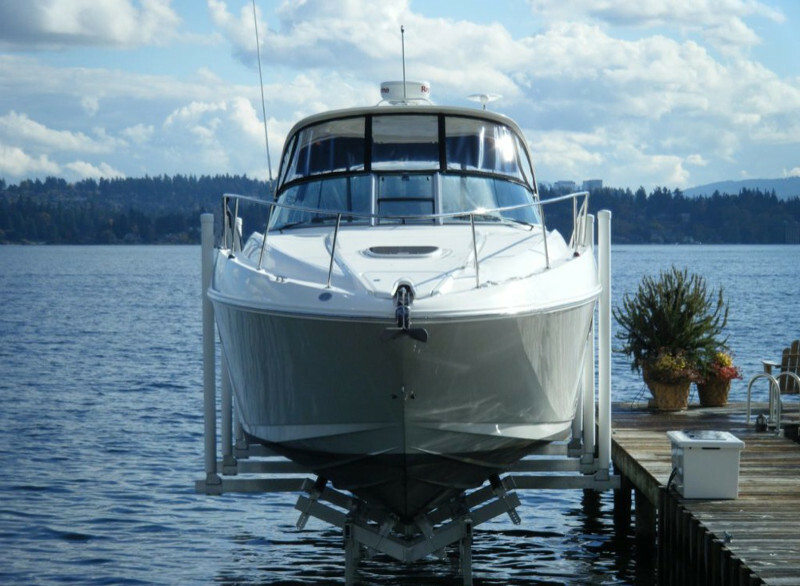 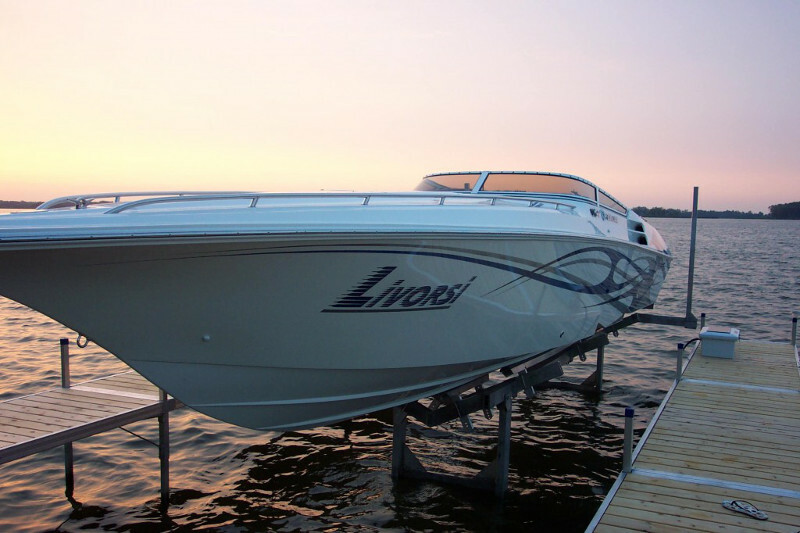 Using a boat lift has many benefits like prevention from corrosion and protection from algae, moss and other natural elements that damage the bottom surface of the boat over time. 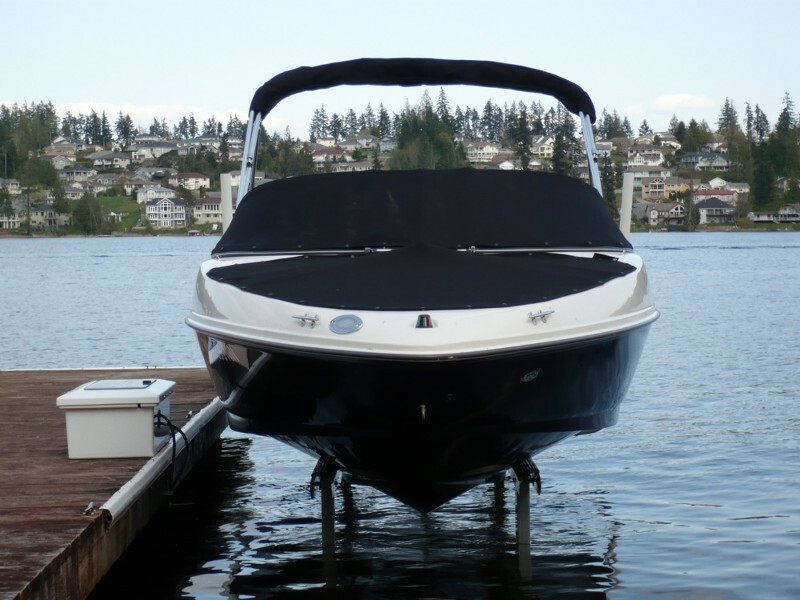 They help to reduce your maintenance costs for cleaning and painting the bottom of the hull. 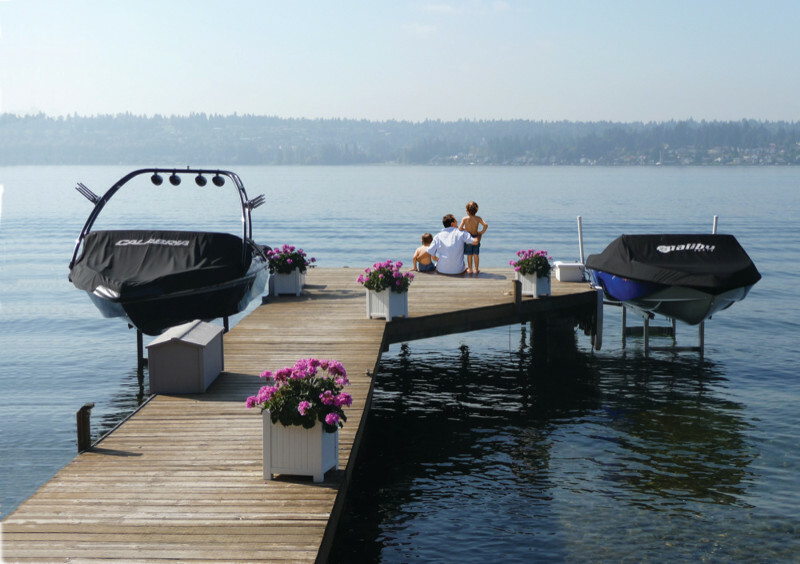 Sunstream offers a variety of boat lifts like the free standing hydraulic boat lift, air displacement boat lifts, floating hydraulic boat lifts, PWC boat lifts and ruggedized boat lifts built for use by government agencies. 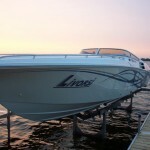 Each type is built to serve specific purpose and boat type. 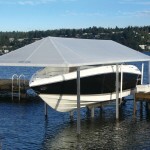 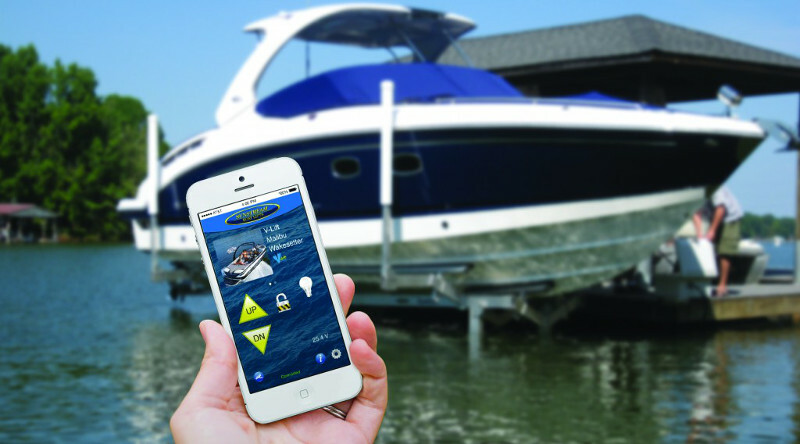 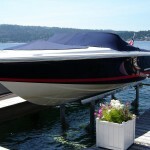 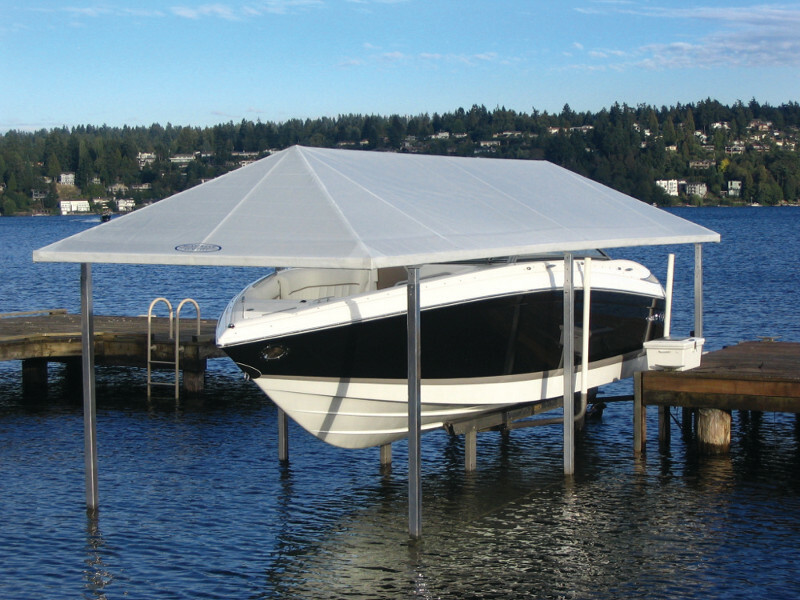 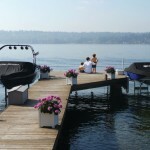 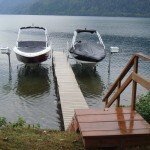 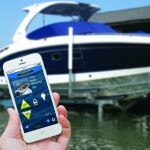 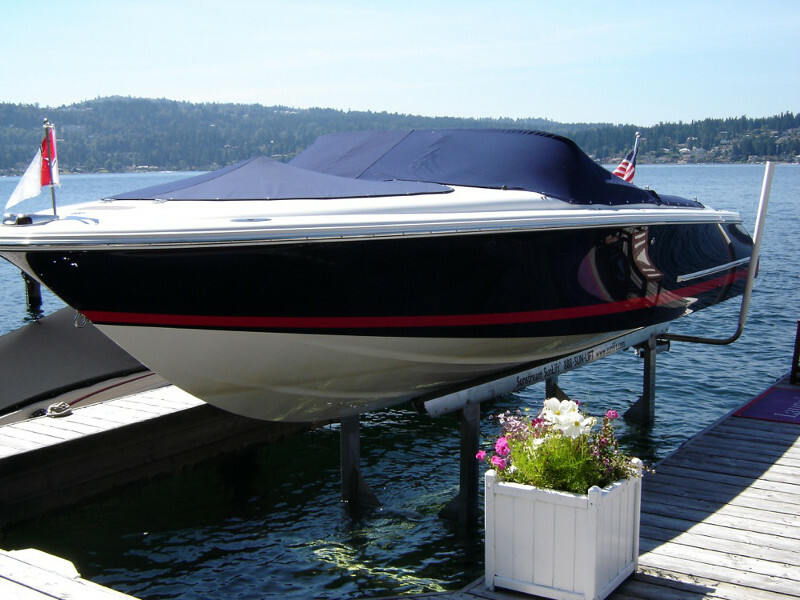 They also offer a variety of premium accessories like automatic boat covers, guides, dock ladders and more. 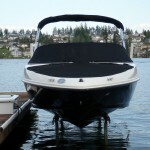 They also offer special products like Dockjock, Spinlift and Medlift. 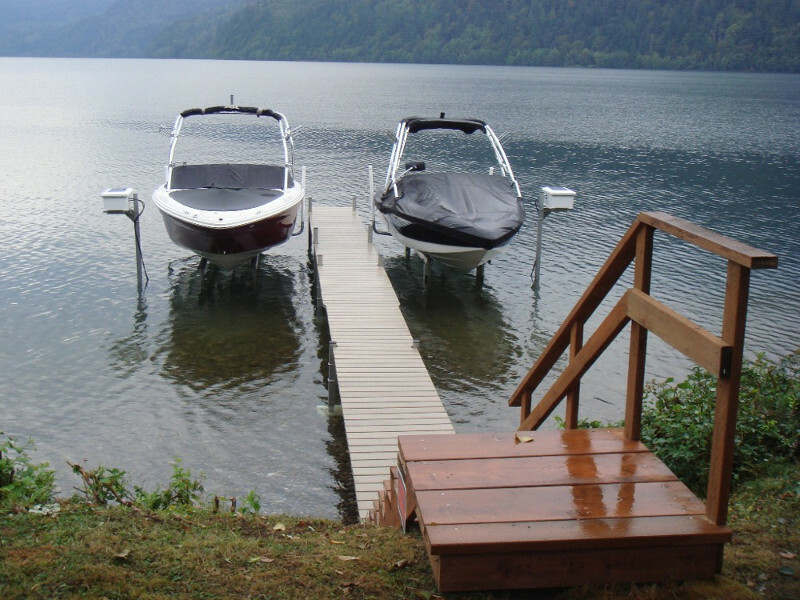 Dockjock is a float lift for small dinghies and PWC’s, Spinlift is a lift for airplanes and Medlift is a specially designed lift for use by aquatic biologists. 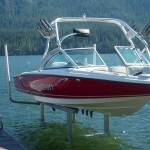 Marines Solutions is the authorized dealer of Sunstream boat lifts in India. 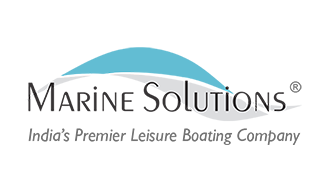 Get in touch with us if you have any queries. 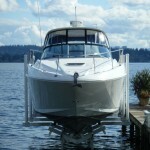 For details about Sunstream boat lifts models, visit the Sunstream website.